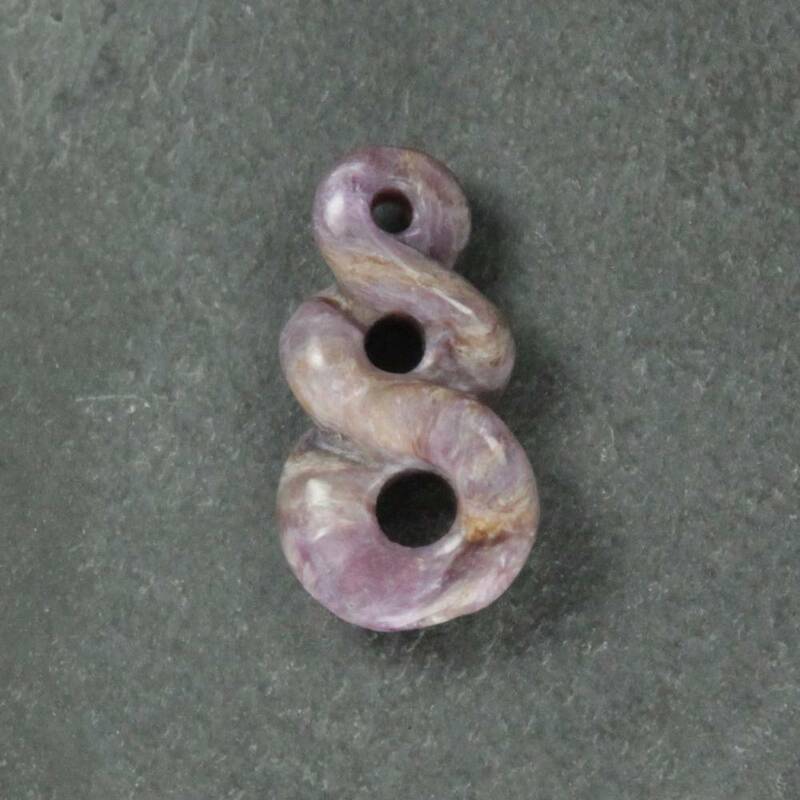 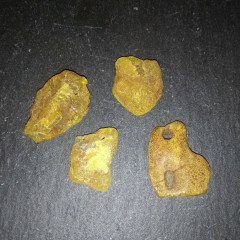 These stones are intended for jewellery makers – as pendants, or drops, for necklaces and earrings. 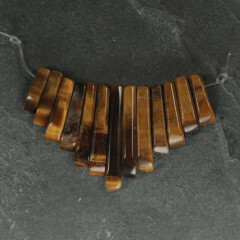 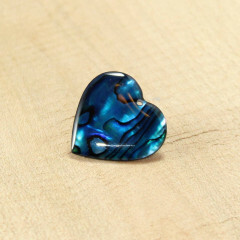 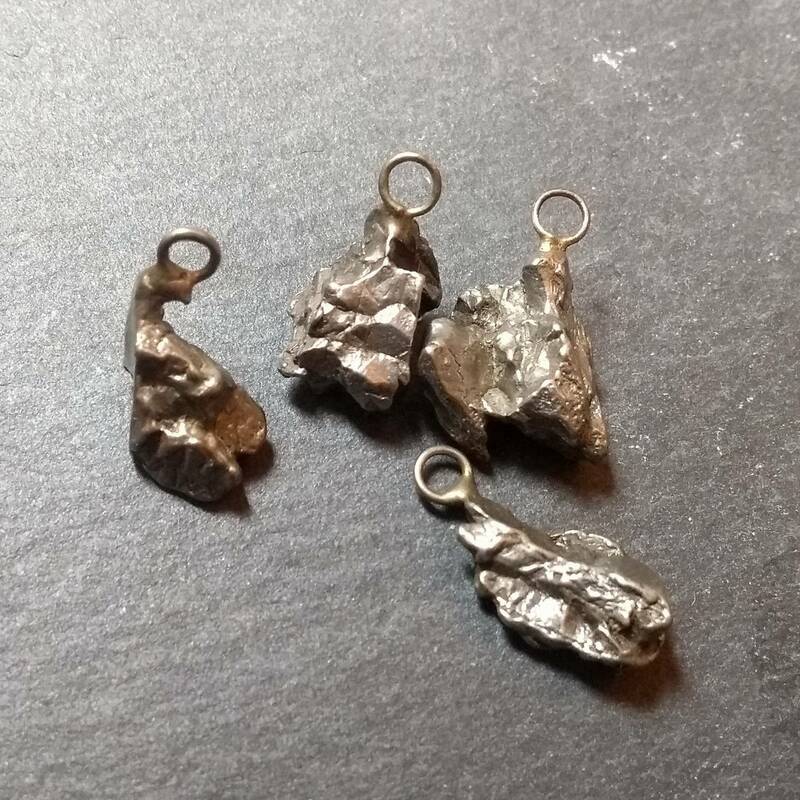 They are usually drilled, and if not, they are a perfect shape for a pendant. 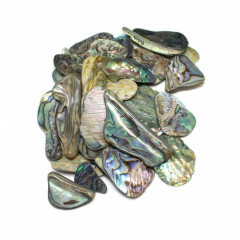 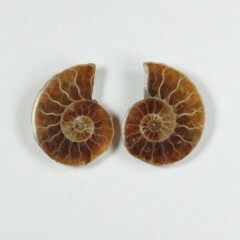 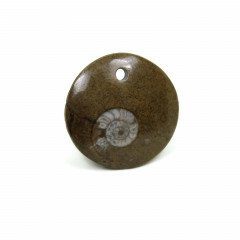 We sell a range of gemstones, minerals, and fossils, intended for use in jewellery or crafts. 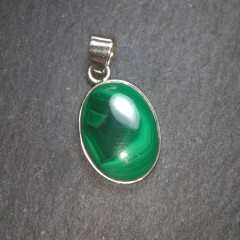 Please see our “Loose Stones for Jewellery” section for more.